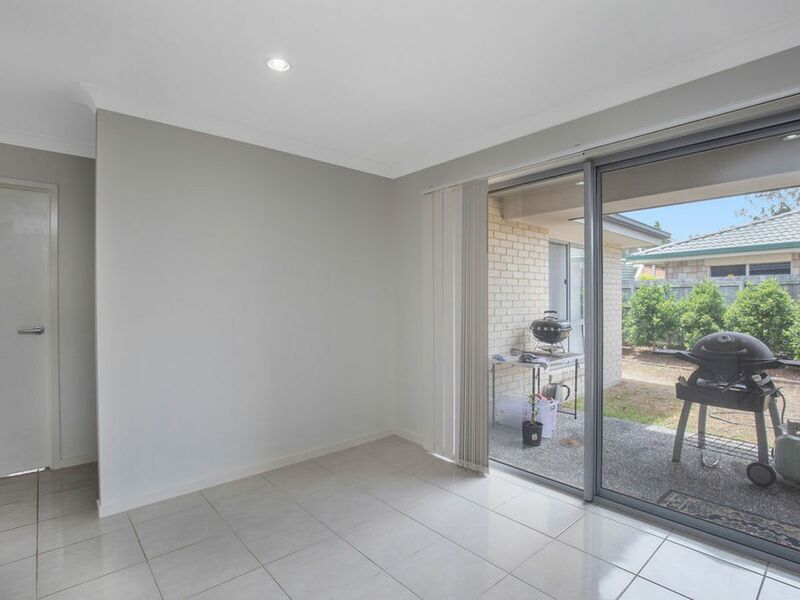 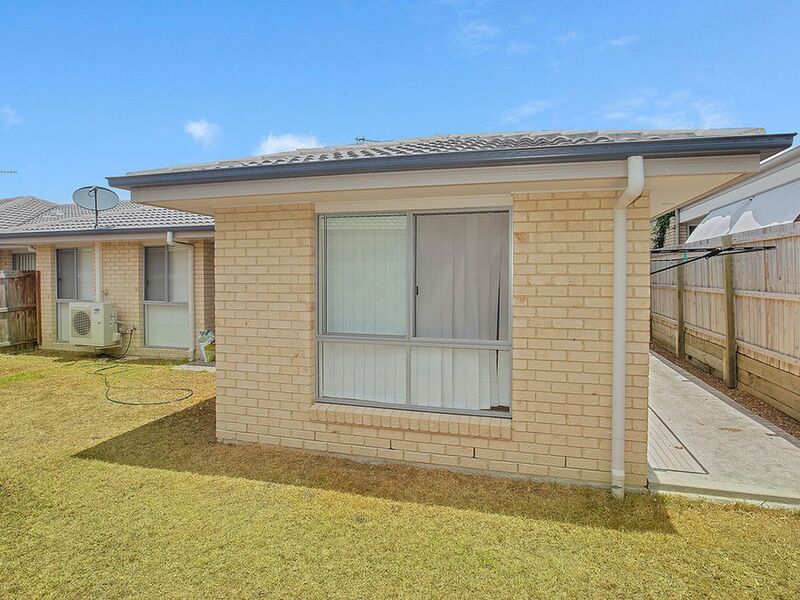 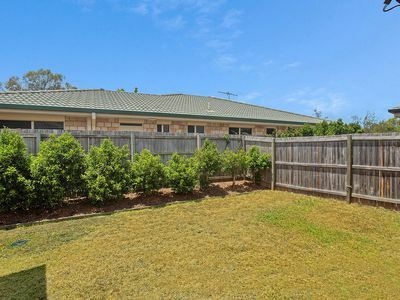 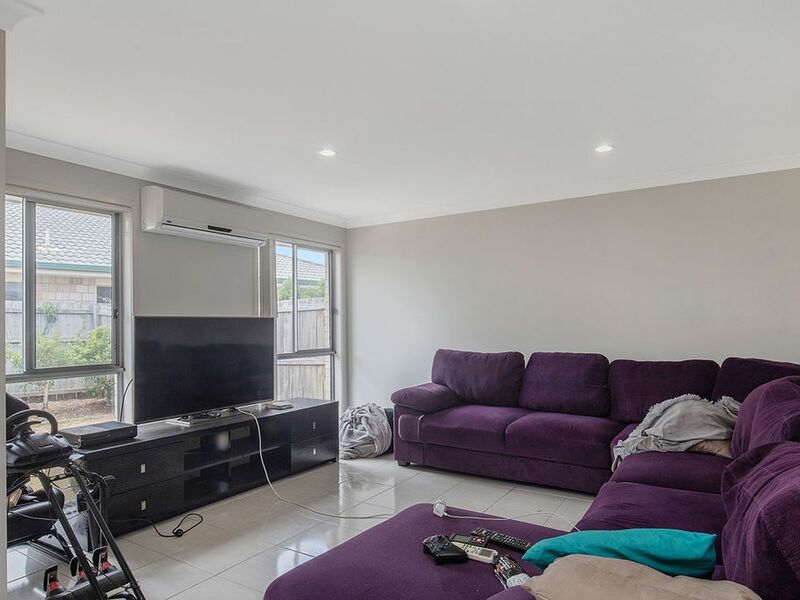 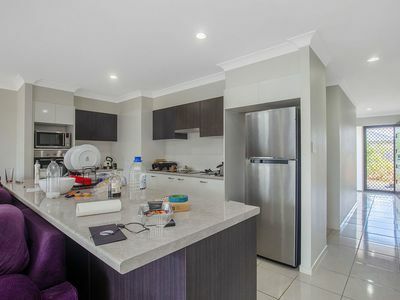 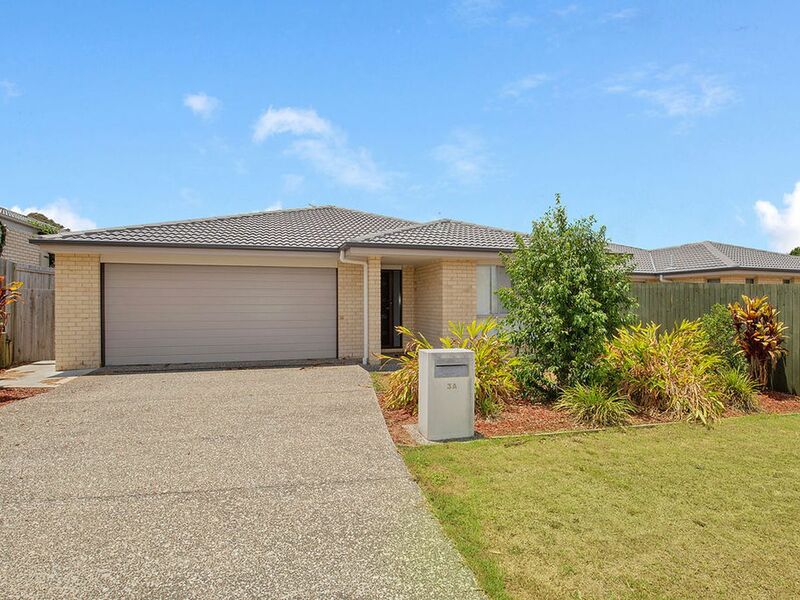 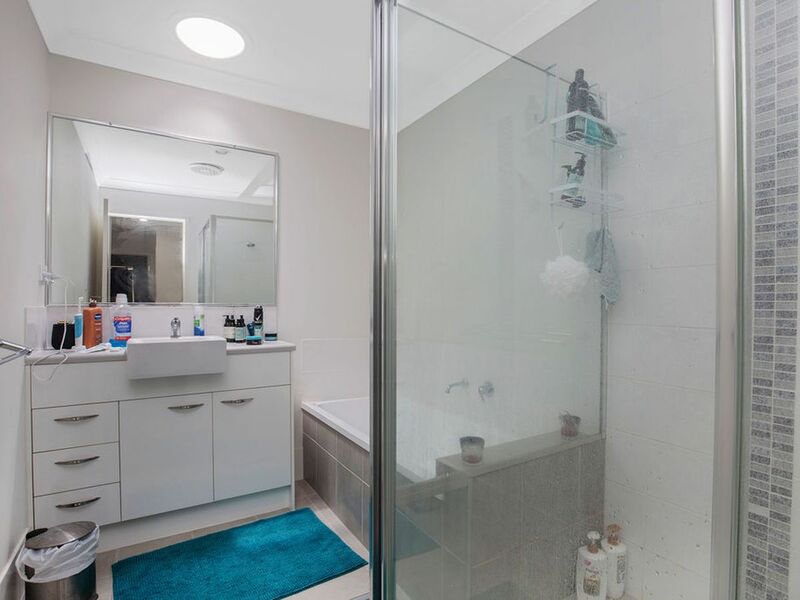 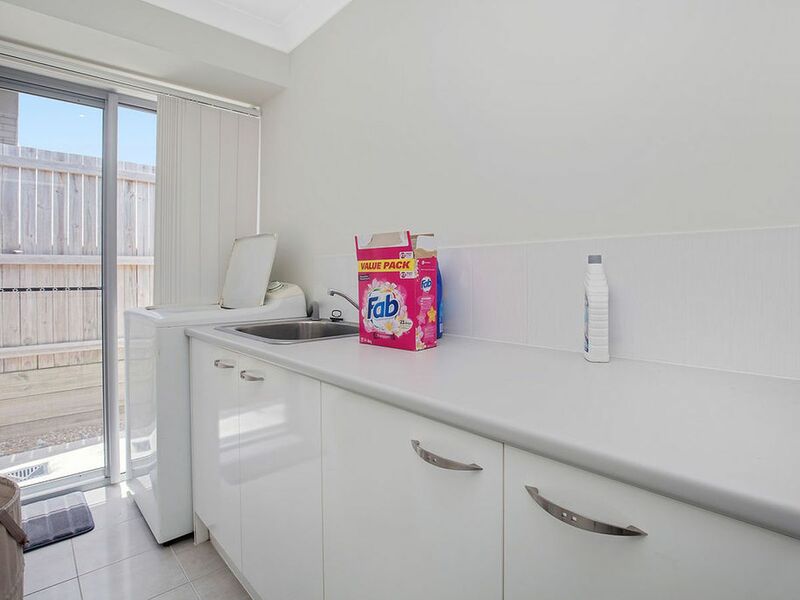 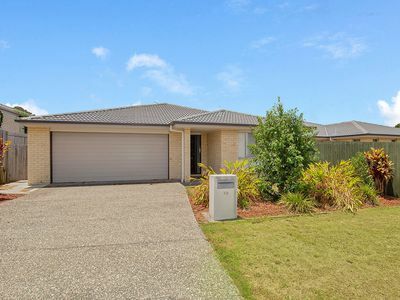 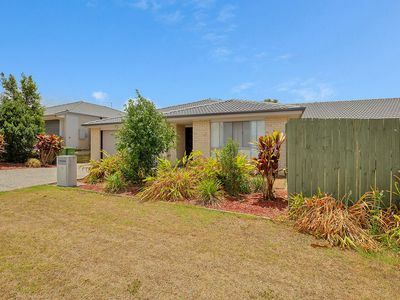 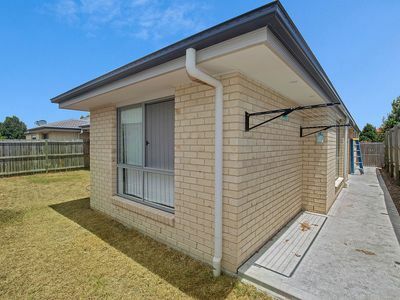 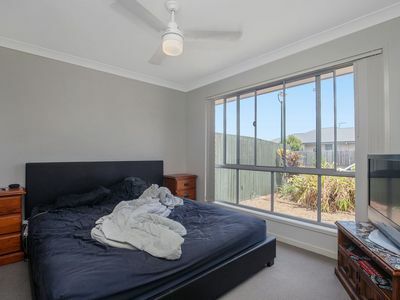 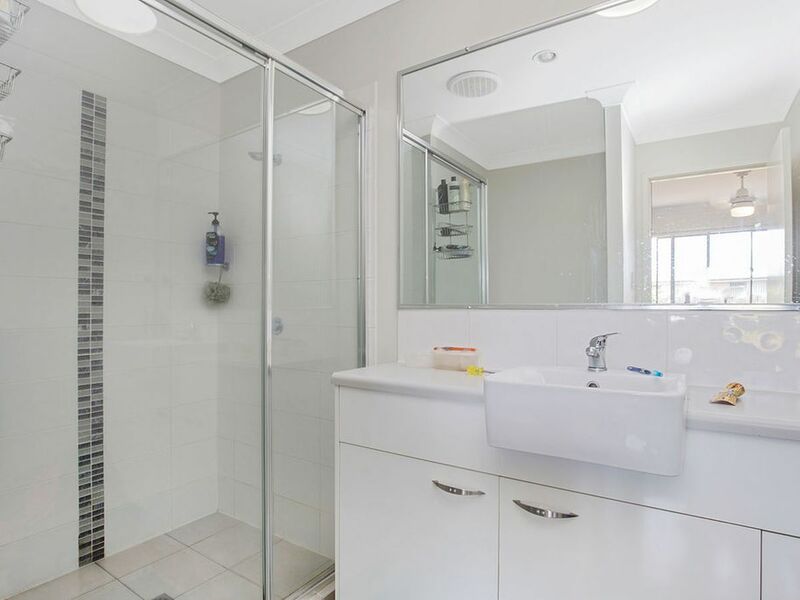 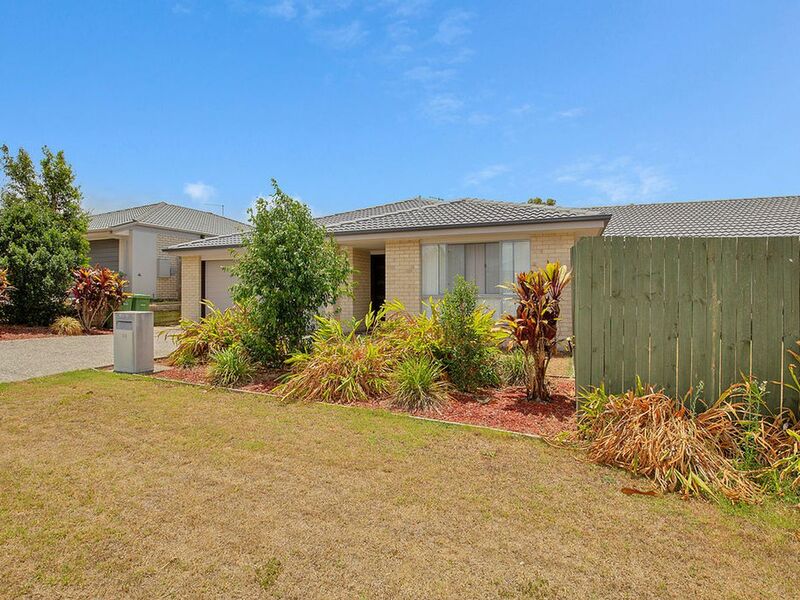 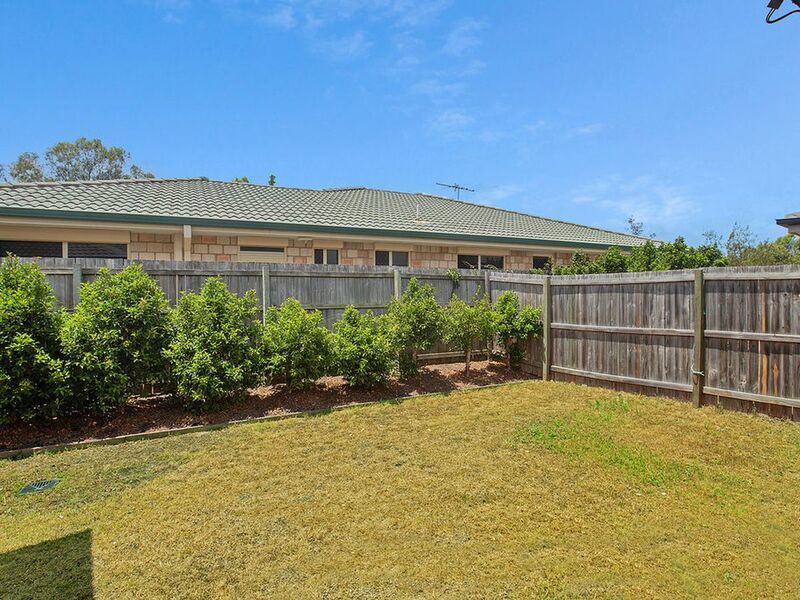 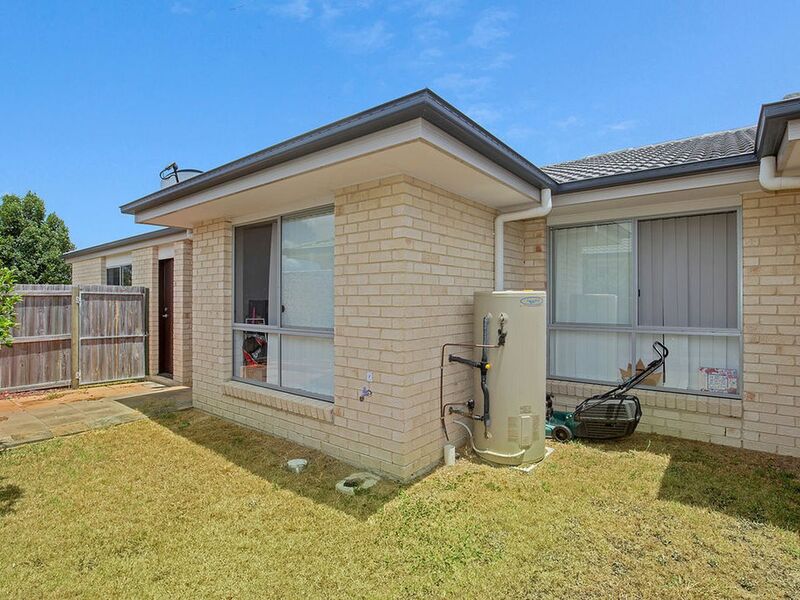 Located in the northern corridor in the suburb of Ormeau, you will find this neat and tidy 4 bedroom, 2 bathroom duplex. 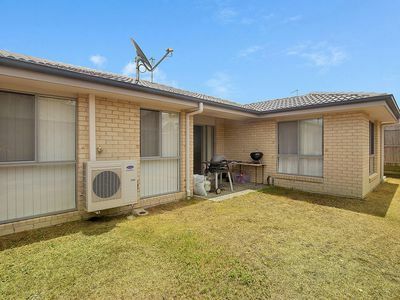 If you are looking for an investment, this is a great opportunity with a long term tenant already in place paying $405 per week. Throughout there is open plan living and dining, a modern kitchen with stainless steel appliances, 1x air conditioner for comfort and also a decent sized backyard with an undercover patio area.